It’s Friday the 13th but our day here at base camp MilSuccessNet ‘unfurls’ magnificently today in full and glorious color and in tune! It is the day that inspired the man who wrote the lyrics to The Star Spangled Banner. 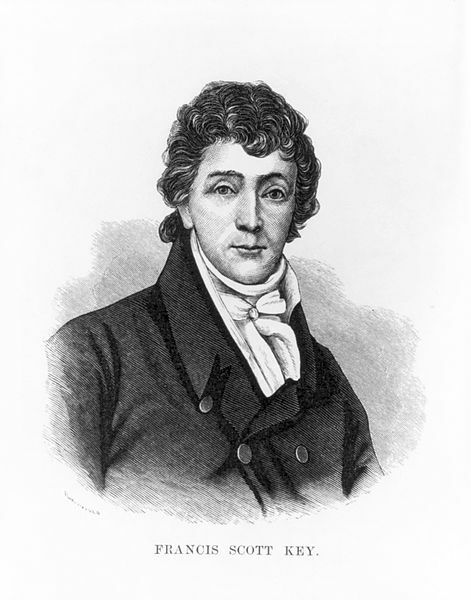 Francis Scott Key, a poet and a lawyer, penned the famous stanzas in 1814. It was on this day in 1814 that Francis Scott Key was inspired to write the words to “The Star-Spangled Banner,” by witnessing the British attack on Fort McHenry in Baltimore Harbor. It had been a dark summer for the young United States. Just three weeks previous, on August 24, British troops had set fire to much of Washington, D.C., including the Capitol, the Treasury, and the president’s house. President James Madison had been forced to flee for his safety. Americans were terrified that the British might choose to invade New York or Philadelphia or Boston and destroy those cities as well. The British had recently begun using rockets, a new military weapon adapted from Chinese technology. Francis Scott Key was horrified as he watched these rockets raining down on Fort McHenry, at the mouth of Baltimore Harbor. He watched the bombardment all night, and he had little hope that the American fort would withstand the attack. But just after sunrise, he saw the American flag still flying over the fort. In fact, Francis Scott Key might never have even seen the flag if the fort commander, Major Armistead, hadn’t insisted on flying one of the largest flags then in existence. The flag flying that day was 42 feet long and 30 feet high. 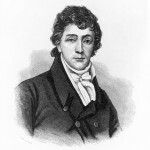 Francis Scott Key began writing a poem about the experience that very morning. It turned out that the battle at Baltimore was the turning point of the war. Before the war, the American flag had little sentimental significance for most Americans. It was used mainly as a way to designate military garrisons or forts. But after the publication of “The Star-Spangled Banner,” even non-military people began to treat the flag as a sacred object. Please leave your comment in the space reserved just for you below! Add your voice and opinions on what you’d like MilSuccessnet to cover – the stories you would like to see, or perhaps one you’d like to share. Go ahead.. do it now! Savved as a favorite, I really like your site!